In support of its field maintenance program, CSI Compressco utilizes a custom SCADA solution that enables 24/7 monitoring of our fleet. This allows CSI Compressco to perform remote monitoring, diagnostics and streamline maintenance and dispatch operations to provide unparalleled reliability and maximize production. Through the use of this system, CSI Compressco is able to focus on what is critical to the customer from its service provider, while maintaining the integrity of the compressor package. 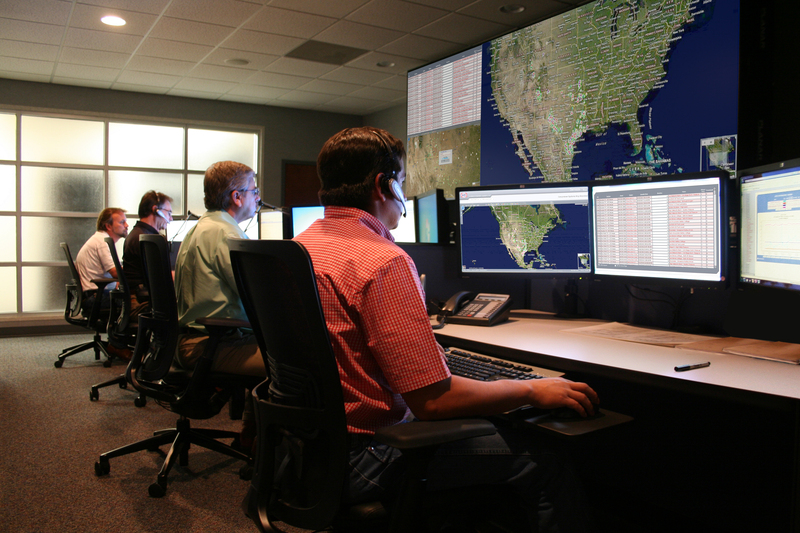 With 24/7 monitoring, CSI receives notification of shutdown and critical alarms allowing for a technician to arrive at the location with a plan to resolve the issue the first time, in the minimum amount of time. Add to this functionality, data that is logged at minimum 10-second intervals, and CSI Compressco is able to perform troubleshooting and predictive analysis to reduce unscheduled shutdowns and plan future maintenance of the package to increase productivity.